January flew with our fun giveaway! I am proud to announce that Dachelle who blogs at HideTheChocolate won. 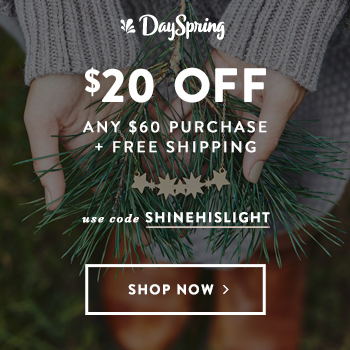 Be sure to visit her blog for great homeschooling and parenting posts! 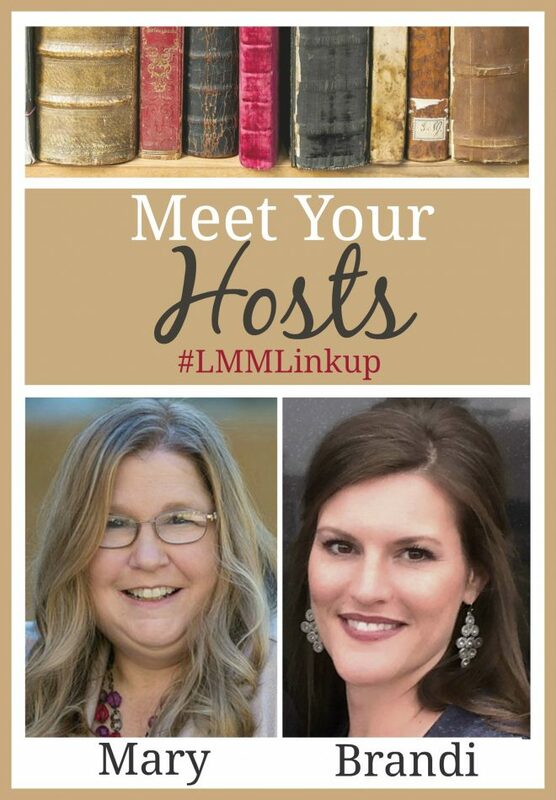 In other #LMMLinkup news, we are saying goodbye to Leah as a host. 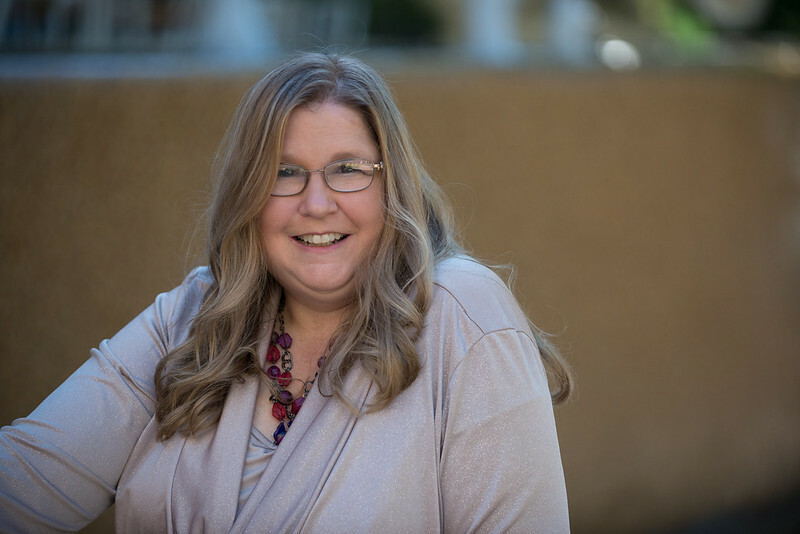 She did a great job and will be missed, but I am hoping she will continue to link up her great posts on homeschooling and parenting each week. Praying more with my spouse topped my resolution list this year. This post fit perfectly and Beth shared some great thoughts on this important issue. 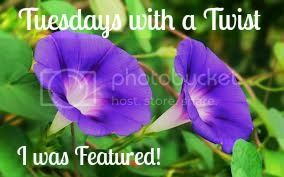 Plus, if you don’t know about her Tuesday linkup I strongly recommend it. You will meet a lot of great bloggers. Gayl managed to accomplish two things with her post. She wrote a beautiful poem and introduced a great resource for those who love poetry. I highly recommend you check it out. Great links to see here again. Wow! Thanks so much for highlighting that post, Mary and Brandi. It appears I’m in good company too with Gayl and her poetry! Always great to be here at your linkup, my friends. Have a great week, Mary and Brandi! Thank you for hosting :). I’m going to try to post more book reviews this year, so I’ll be able to link up more often! 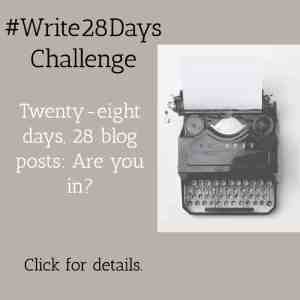 Anita Ojeda recently posted…Don’t Miss Dickerson’s Newest Regency: A Viscount’s Proposal! Anita thanks for stopping by, but remember in addition to book review posts, we take any posts related to learning, literacy, and blogging tips. Best of luck to Leah and I hope you have a great week, Mary! Thanks so much!!! Can’t wait to read the great books in the giveaway! Wow, Leah, you will be missed. I have so appreciated your words of encouragement from here! And, Gayl, I love your poet’s heart, and am happy to see your post featured here today. Thanks, Mary and Brandi for all you do! Mary, thanks so much for featuring my post! Sorry to say goodbye to Leah, but maybe we’ll still see some of her posts here. 🙂 Blessings to you! Happy February! Leah, I look forward to seeing what God has in store for you in the coming year as you make this change. I’m so glad to see Beth’s great post featured! I really enjoyed it, too. I hope everyone will check it out. Thanks for hosting! Donna, I so appreciate your continued support. Thank you so much.